We allow you to attract new patients after your team have left for the day. Custom booking page that can be shared or just add a 'Book' button to your site, we handle the rest. 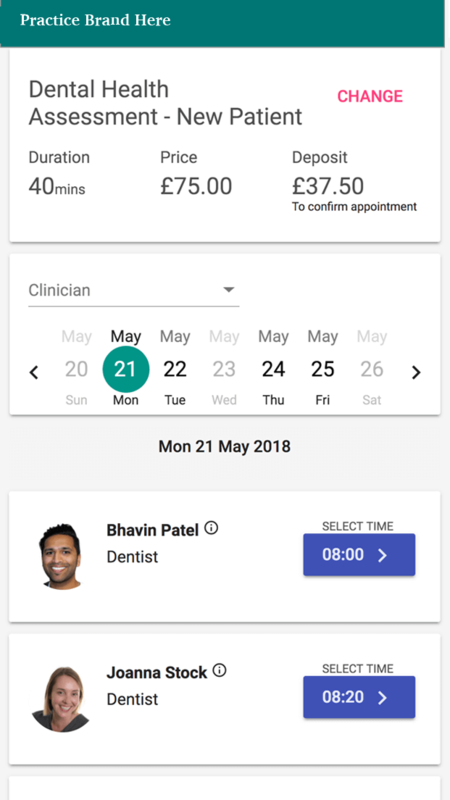 * Data from Dentr's booking platform. Dec 2018. We want your dental practice to thrive. 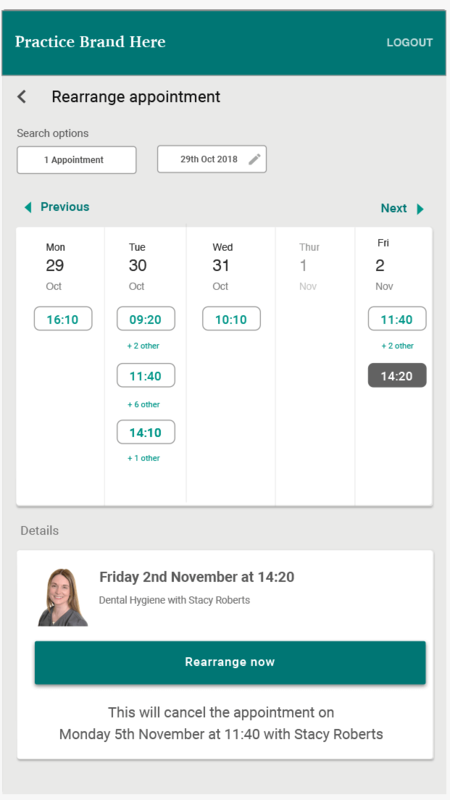 Giving patients a way to book and manage their appointments is a small but essential part. 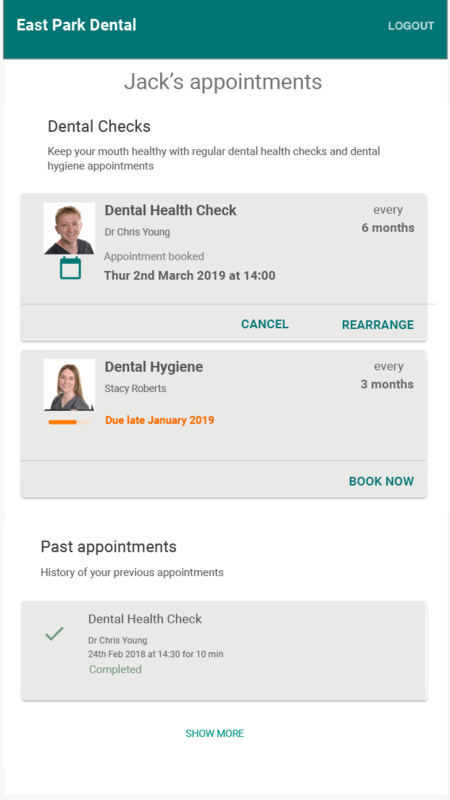 Patients can cancel or change appointments with a click of a link. Rules apply! Easy to add to your website. Inline or smart popup. More features coming soon. Let us know what is important to you. Takes less than 5 minutes to signup. Important: Clicking the link below will take you to the Dentally login page. 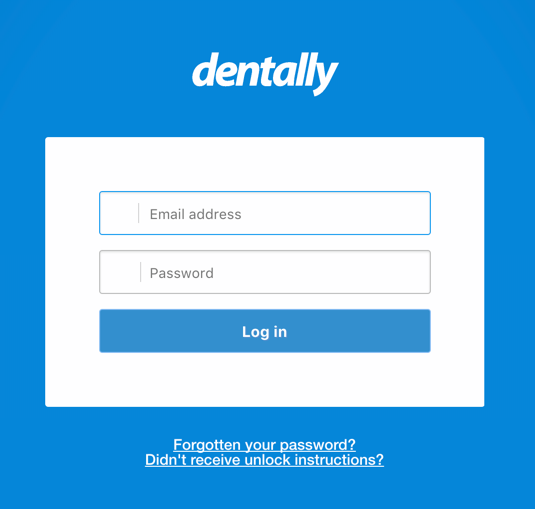 Please login then when prompted approve dentr access.